Clinton “Clint” Eastwood, Jr. (born May 31, 1930) is an American film actor, director, producer, composer, and politician. 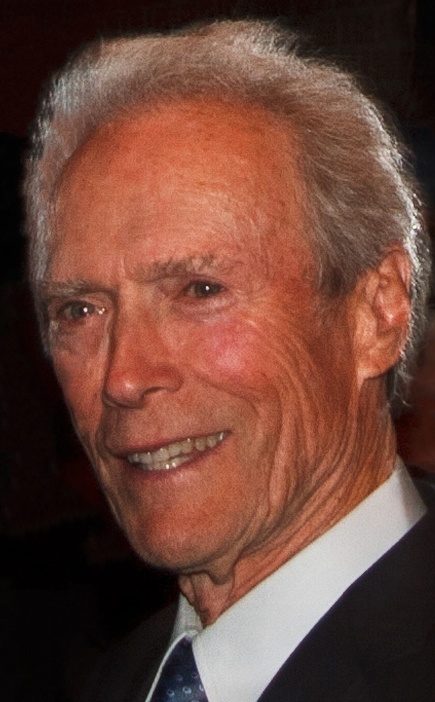 Eastwood first came to prominence as a supporting cast member in the TV series Rawhide (1959–1966). He rose to fame for playing the Man with No Name in Sergio Leone’s Dollars trilogy of spaghetti westerns during the late 1960s, and as Harry Callahan in the Dirty Harry films throughout the 1970s and 1980s.